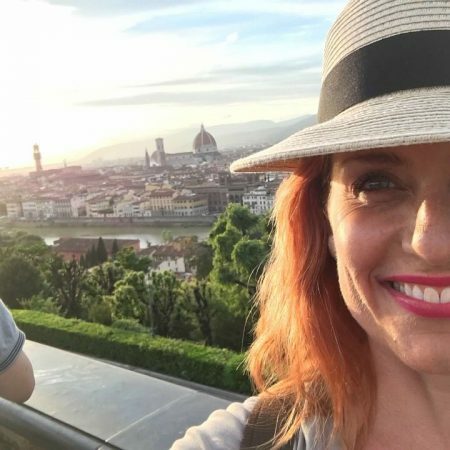 It’s no secret that Rome is one of my favorite cities on earth. My favorite days in Rome are the ones where I just wander aimlessly and don’t have any agenda or schedule to follow. I could spend forever exploring the Eternal City. They say one lifetime isn’t enough to see everything in Rome and I wholeheartedly! 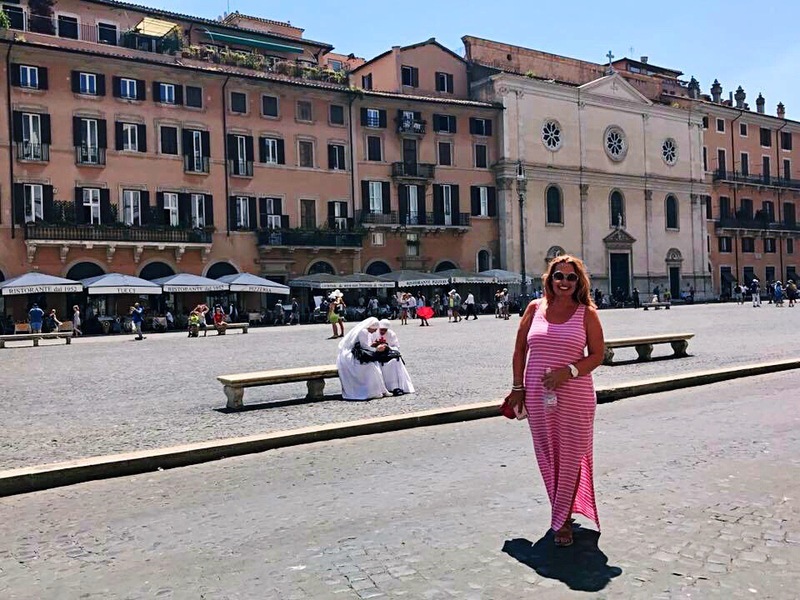 One place that I take all of my tour groups to and that I always seem to meander through on my way to and from wherever I am going is Piazza Navona. This has to be one of the loveliest piazzas in Rome. 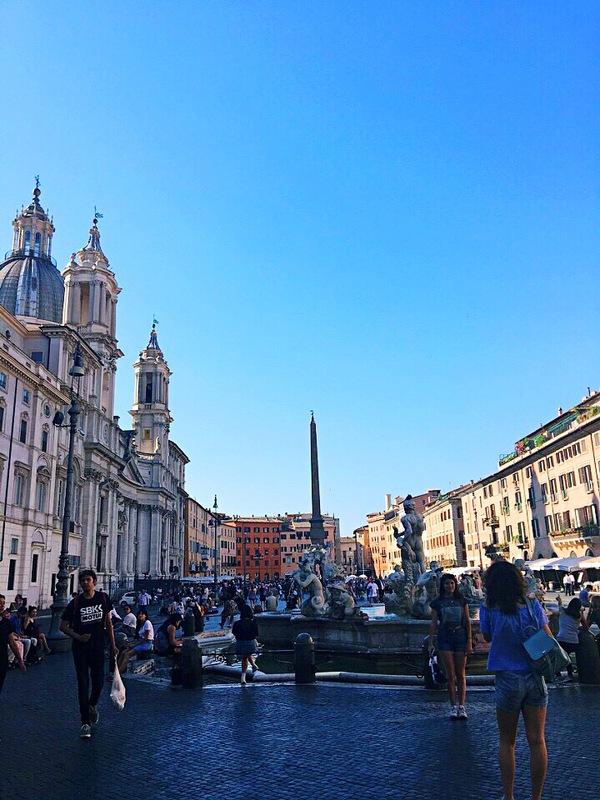 In the early mornings Piazza Navona feels untouched – the tourists haven’t yet arrived and you can have the piazza almost to yourself. In the evenings the piazza is not so busy and there are vendors selling laser pointers and bouncing light balls which make it fun for kids but also quite cool for adults to hang out. 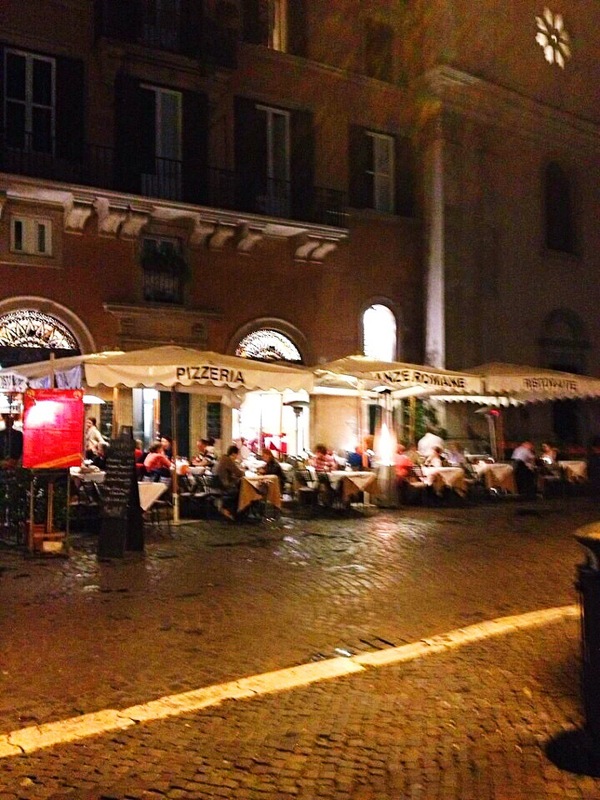 The restaurants that line the piazza are bustling, and everywhere you look you are surrounded by beauty. 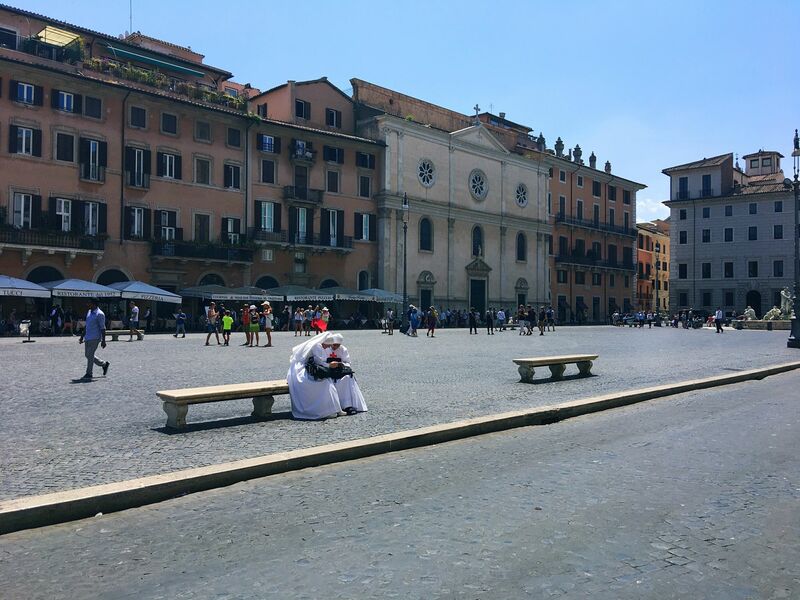 Sometimes while my tour groups are at the Vatican I will wander back to Piazza Navona and sit on one of the concrete benches eating a panino and watching the world go by. It’s lovely. In 85 A.D a stadium, the Stadio di Domiziano, was built at the site by Domitian. (who’s enormous palace is at the Palatine Hill, well worth visiting!) The rectangular stadium was used for contests of physical fitness, athletics and also of wit. At the northern end of Piazza Navona on Piazza di Tor Sanguigna there is a window through which you can look down and see some of the ruins of the original structure of the stadium. For 8 euros you can take visit the ruins, and also learn about and see some other ancient Roman monuments too. 2. 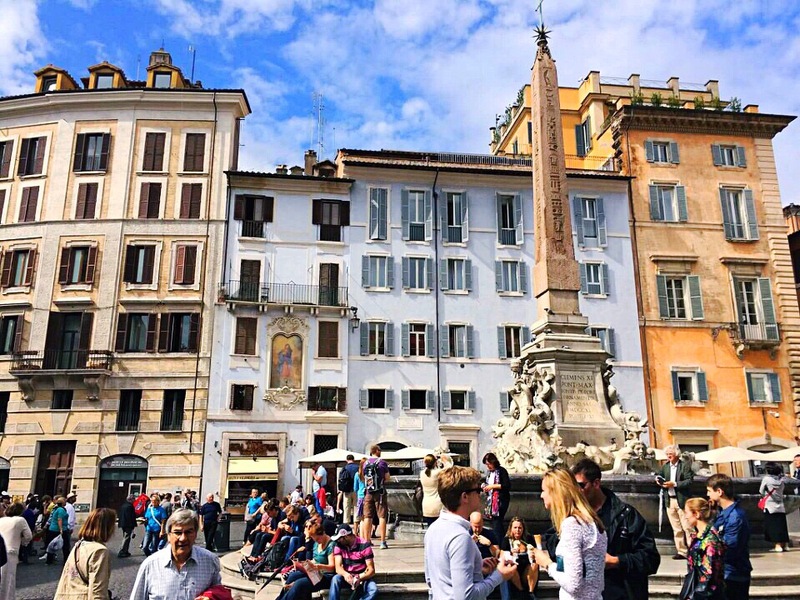 Why The Name Navona? In Domitian’s time Romans went there to watch the agones or games, and it became known as the Circus Agonalis. Over time the name changed to in avone then to navone and eventually to Navona. At the end of the 15th century the Piazza Navona became a public space and the city market was moved there from the Campidoglio. During his time as pope from 1644 to 1655, Innocent X transformed this market space into one of the leading examples of Baroque Roman architecture, employing the skills of Borromini and Bernini. His family palace, the Palazzo Pamphili, faced the piazza. I recently read a fabulous and hilarious autobiography called Four Seasons in Rome . The author, Anthony Doerr, was fascinated with the rivalry between Bernini and Borromini, which makes Piazza Navona even more interesting because both of them have an enormous presence in the piazza. The author was partial to Borromini, an artist sculptor that I had never really given much thought to, but of whose work I now have a big list to visit in future trips to Rome! The Fountain of the Moor was originally sculpted by Giacomo della Porta in 1575 and featured a basin with four large tritons. In 1673 Bernini added the statue of the moor wrestling the dolphin. This is the fountain at the southern end of the piazza. 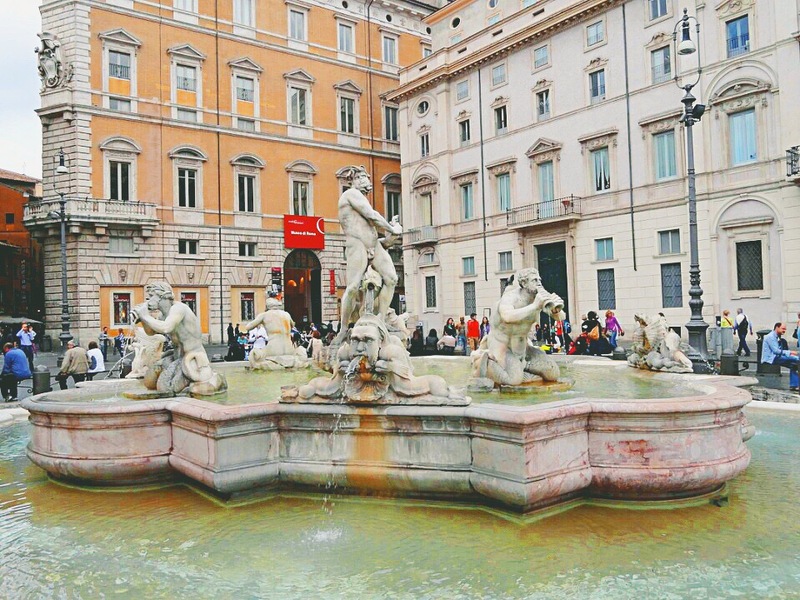 Neptune’s Fountain is at the opposite, or northern end of Piazza Navona and was built in 1574 by Giacomo della Porta. It wasn’t finished however until 1878 when Antonio della Bitta carved the statue of Neptune, creating balance with the Fountain of the Moor. The Fountain of the Four Rivers is the largest of the three fountains in Piazza Navona, and it sits in the middle of the piazza. It was originally commissioned to Borromini in 1651 but was later taken over by Bernini. The rivers represnt the four major rivers of the four continents through which the papal authority had spread: Rio de la Plata represents the Americas, the Nile representing Africa, the Danube for Europe ad the Ganges for Asia. Rome is the city with the most obelisks in the world. It has 8 Egyptian and 5 Roman obelisks, as well as some more modern ones. The Obelisk Agonalis was originally commissioned by Domitian for the temple of Serapis, and was then moved to the Circus of Maxentius (by Maxentius). In the 1630’s there was an attempt to move it to London, but that was stopped by Urban VIII. In 1651 Bernini had it moved (in pieces) to the Fontana dei Quattro Fiumi. 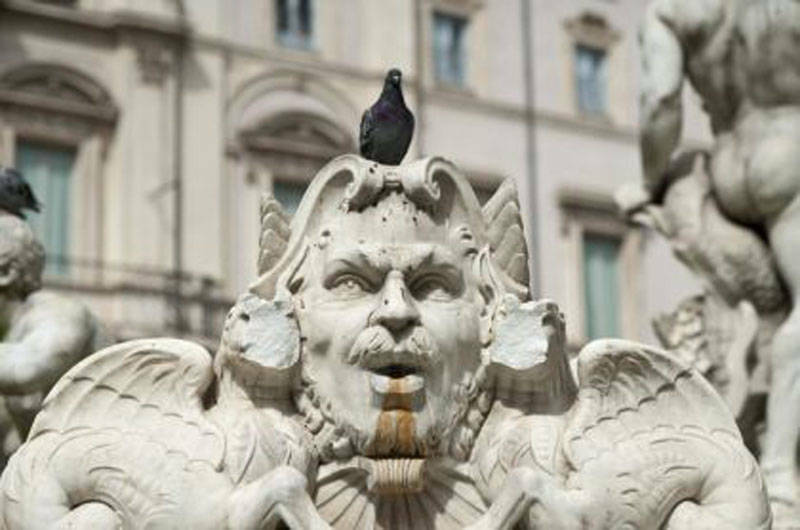 Pope Innocent X created a tradition whereby in the summer months the drains of the three fountains were covered, allowing the water to pool so the people could bathe or at least cool off. The tradition lasted for 2 centuries until 1866 when Pope Pius IX put an end to the fun. The palace has a really interesting story. An ambitious social climbing vixen named Olimpia Maidalchini set her sights on and then married Pamphilio Pamphilj (30 years her senior), the brother of cardinal Giambattista Pamphilj, who went on to become pope Innocent X. She became very close to Giambattista, they were rumored to be lovers, and she began to influence his every move. Olimpia decided she and her husband needed a palace befitting her new status and pushed Giambattista to build her one. He decided to replace a building on their land (which was on Piazza Navona!) with the grand new palace, built by one of the greatest architects of the time, Girolamo Rainaldi. The magnificent new palace needed more grandeur, so Olimpia had her lover-boy Pope commission the three fountains in the piazza. Innocent X wanted his favorite architect and sculptor Francesco Borromini to have the job. The Pope specifically disliked Borromini’s rival, Gianlorenzo Bernini, because Bernini had been the protégé of the previous Pope, Urban VIII who Innocent X couldn’t stand. Bernini knew the way to get a piece of the action was to get the influence of the Pope’s girlfriend Olimpia, so he presented her with a silver model of his idea for the fountain. She loved it and had the Pope hire him. Olimpia lived in Palazzo Pamphilj even after her husband died. As her palace was being built Olimpia decided she needed a family church as well, so Innocent X hired Rainaldi and his son Carlo to build it. Borromini built the gallery and took over the design for the façade of the church. His design was not only beautiful but also quite clever. He made the façade of the church, Sant’ Agnese in Agone, concave so that you could see the dome from below. Borromini lost the commission after Innocent X died, and it reverted back to Rainaldi, who kept most of what Borromini had designed anyway. The church was completed in 1670. The original structure of the church on that site was built in the 8th century and was dedicated to Saint Agnes who was martyred on that spot 2000 years ago. 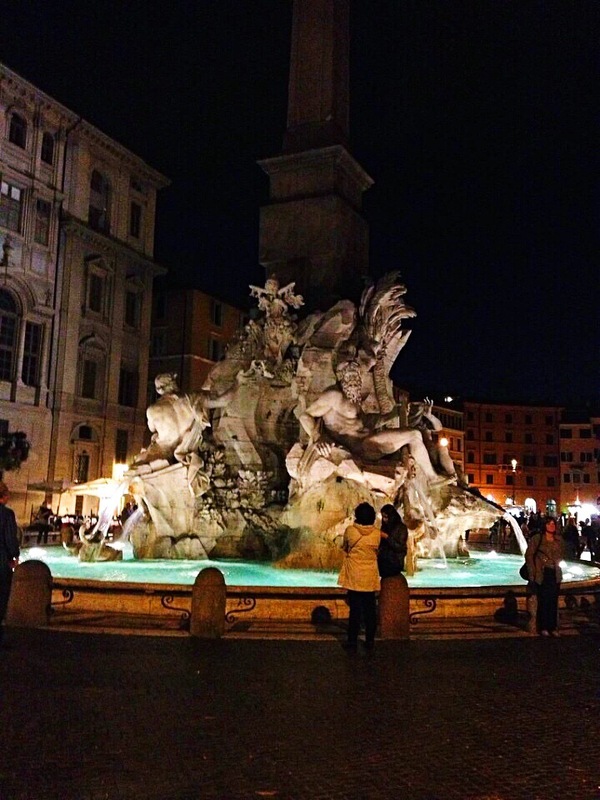 Piazza Navona has two ghosts, and of course the ghosts have great stories. The first is our friend Olimpia. Olimpia, was hated by the people and knew she would be defenseless once Innocent X was gone, so came up with an escape plan. As he lay dying on his deathbed, instead of staying by his side, she stole as many riches as she could from her palace and took off in her carriage over the Sisto Bridge (Ponte Sisto). When the Pope died neither Olimpia nor anyone from her family gave even one penny for his burial. After a few days of him lying there dead he was buried only because his butler helped pay for it! The new Pope, Alexander VII had Olimpia banished from Rome and exiled to her family home in Viterbo, where she died two years later from the plague. On January 7th, the anniversary of Innocent X’s death, the ghost of Olimpia rides her carriage from Piazza Navona over the Ponte Sisto. Piazza Navona’s other famous ghost comes from the same period. In the 1600’s a beautiful noblewoman named Costanza de Cupis lived in a palazzo named Palazzo de Cupis, that backed onto Piazza Navona. She was known for her lovely, alabaster white hands. They were so lovely that an artist made a plaster model of them and put it in his shop. A customer saw the model and made the ominous prediction that whoever these hands belong to would lose them soon. Costanza, who was in her early twenties, heard of the prediction and became so frightened she refused to leave her house. One day while she was sewing she pricked her finger and it became infected. The infection grew so bad that her hand had to be amputated in an effort to save her life, but still she died of sepsis. 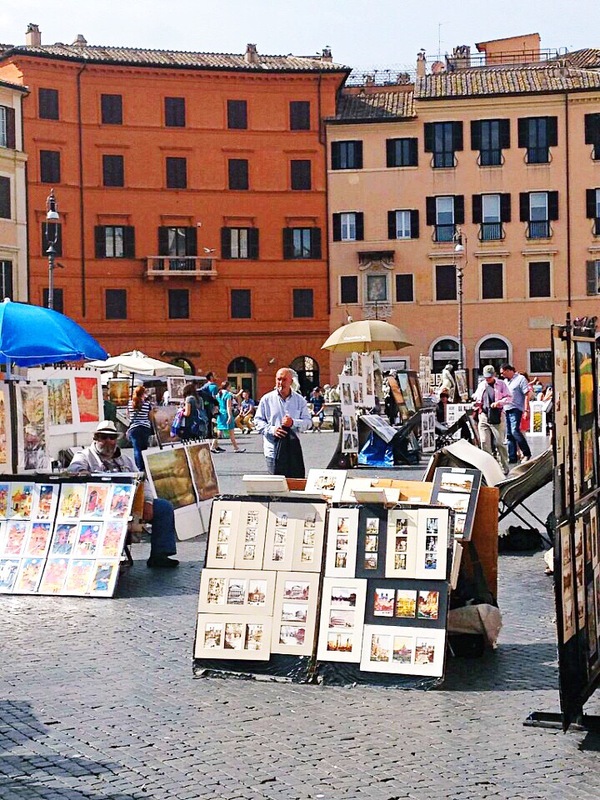 After centuries of being in Piazza Navona, in 1861 the market moved to nearby Campo di Fiori, where it remains today. In December there is a lovely Christmas market in the piazza. 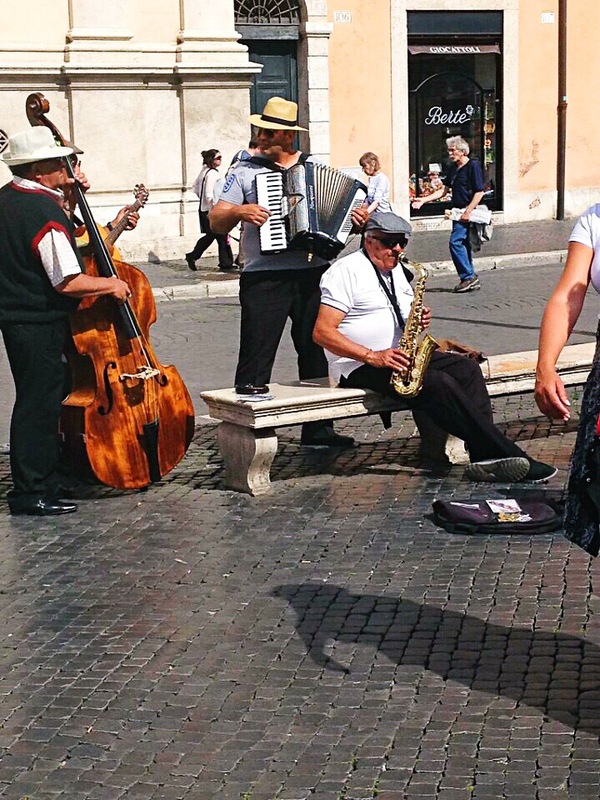 On any given day you can find artists and musicians in Piazza Navona. 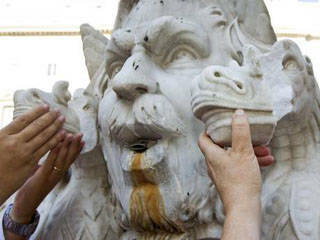 On September 3rd 2011 a madman vandalized one of the statues in the Fontana del Moro. Security video footage caught him climbing the statue and then repeatedly smashing the face of one of the masks bordering the fountain. Police caught him when he returned to the Piazza the next day, having been able to identify him by his sneakers. The fountain was drained, the pieces recovered and the mask was repaired. Luckily this was a 19th century replica of the 1575 original, which is in the Borghese Gallery. 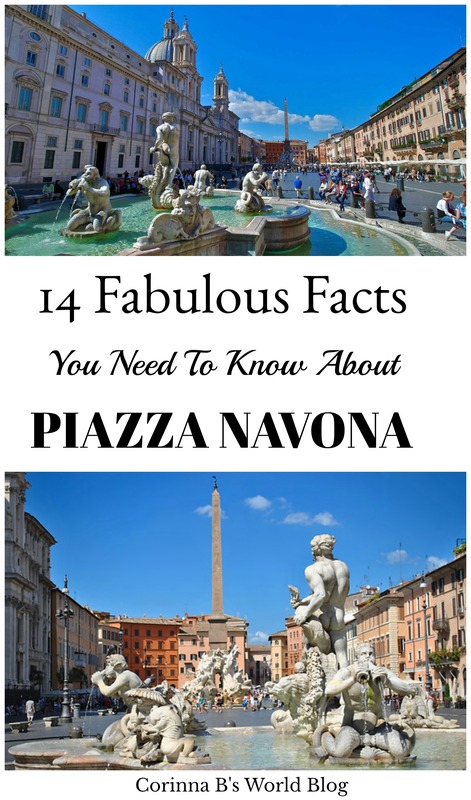 Do you know any cool facts about Piazza Navona not mentioned in this post? Please let me know in the comment section below! 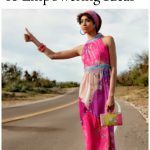 Mt new book Glam Italia! How To Travel Italy is essential reading for anyone planning a trip to Italy (or just dreaming about one!) 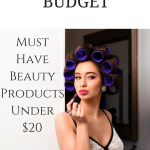 It is available worldwide on Amazon.com. I hope you will get yourself a copy!